Target PC Inc repairs computers in Willoughby, Ohio, and we service customers all throughout Greater Cleveland. If your laptop screen is cracked, chipped, or stopped working, do not buy a new laptop. This is a simple repair, and it does not have to be expensive. 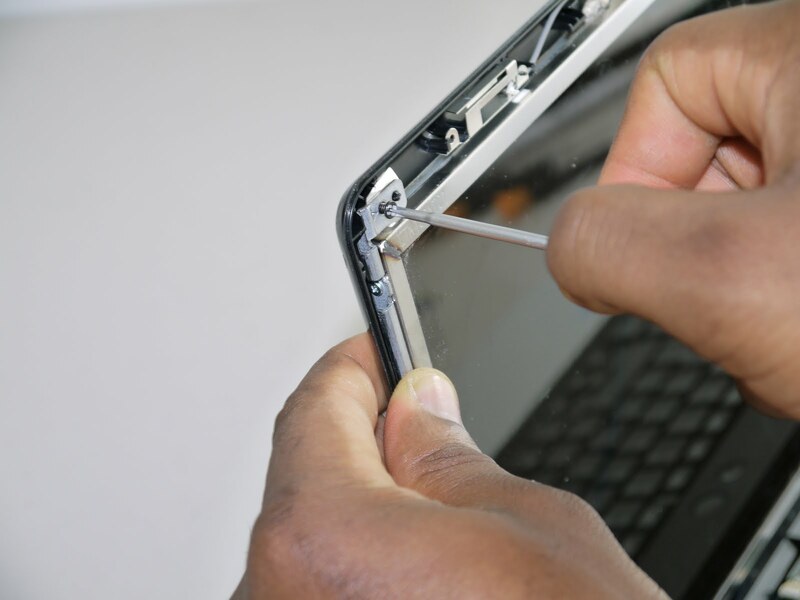 Laptop screen replacement is easier and more affordable than you may think. We can do the job quickly, professionally, and for much less than buying a new laptop. In a matter of moments, your screen will be replaced. You will once again be able to use your laptop to stay productive on the go and meet important deadlines. In fact, we have replaced screens on thousands of laptops. We offer screen replacement for most laptop models, including Acer, Aspire, Gateway, Packard Bell, Asus, Dell, Alienware, Hewlitt-Packard, Lenovo, and more. Laptop screen replacement is our specialty. We can do the job quickly, professionally, and for a fair price. In most cases, we do the job faster than anyone else in Greater Cleveland. Our team at Target PC Inc would be happy to service your laptop. To begin, we will need to determine the exact replacement parts for your laptop. For a free quote, call (440) 725-0642 or use the contact form below. One of our courteous, professional, and dedicated technicians will respond to you right away.